Dragon is a legendary creature inspiring trillion things in the world. 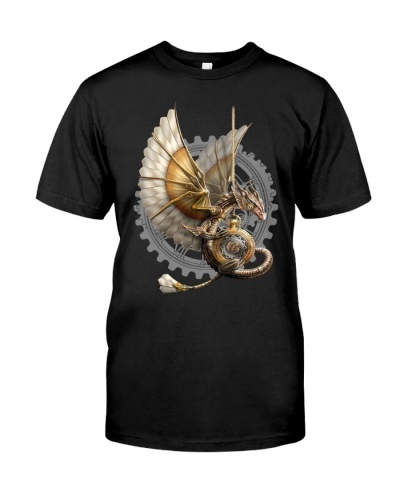 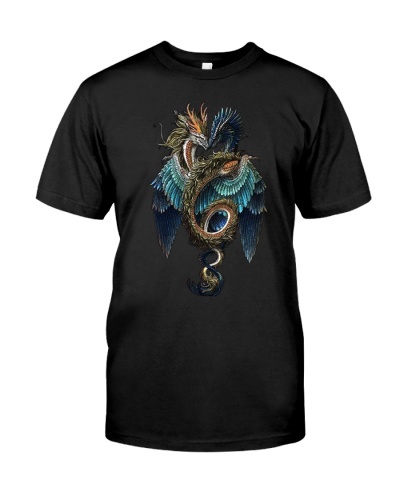 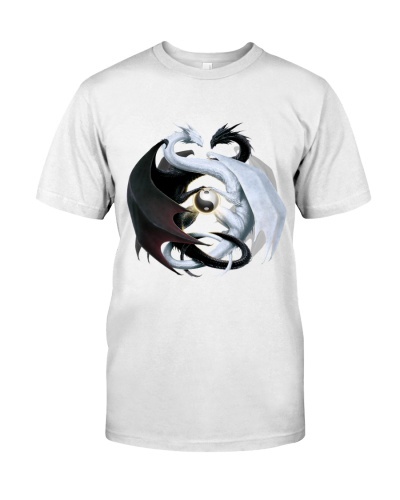 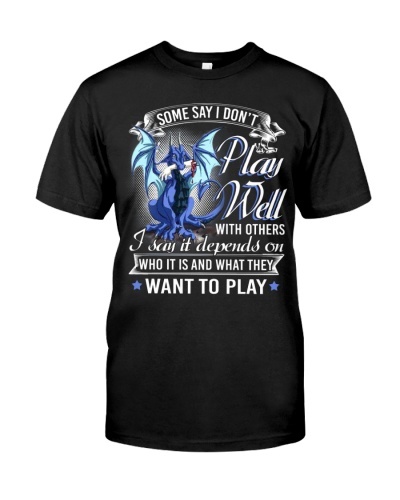 If you are a Dragon lover and a big collector of what relates to Dragon, you need to check out our Dragon Shirt Collection. 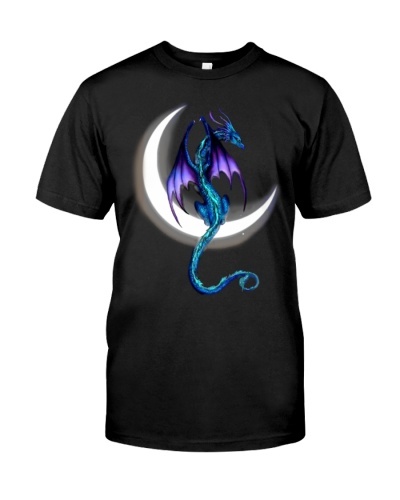 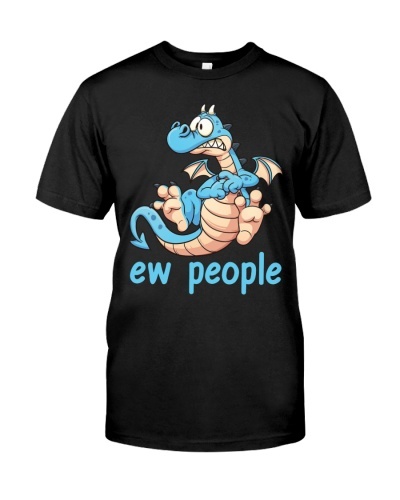 Long sleeve shirts, Tank tops, dragon sweatshirts, dragon hoodies, mugs, phone cases...are also available in each product page! * All Dragon shirts, sweatshirts, hoodies...are made-to-order and proudly printed in the United States. * Buy 2 or more and save on shipping. 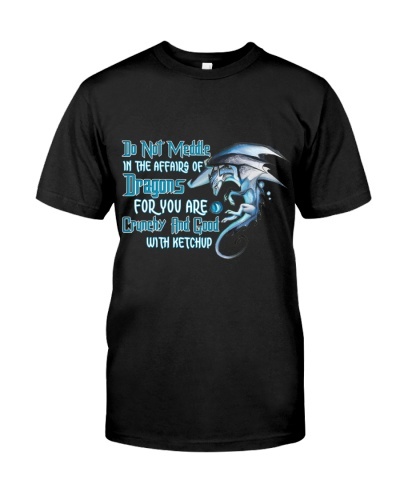 * Guaranteed safe and secure checkout via: Paypal/VISA/MASTERCARD.